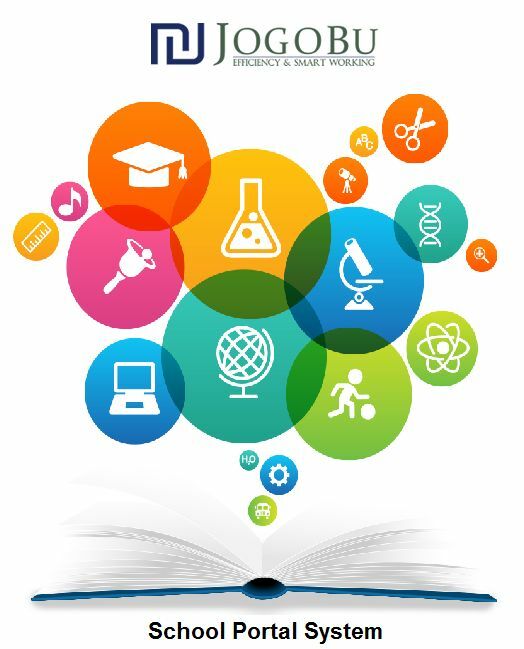 Edumate�s features have been refined and polished over the years to ensure schools and their communities continually reap the benefits of our complete education management system in an ever-changing landscape. 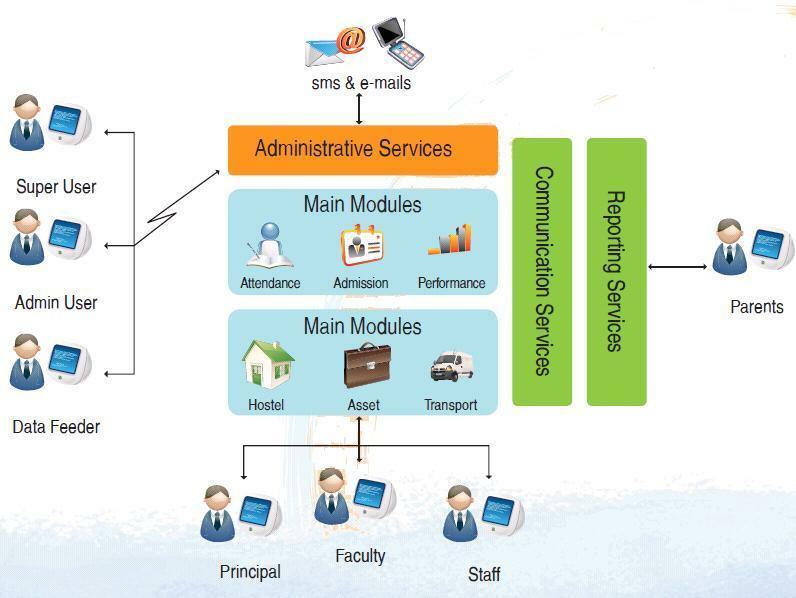 My School Management is a revolutionary system designed to completely manage your school operations. Whether it be School, Academy, College, University, Tuition Centres, or any other educational entity, My School Management provides a one-stop solution for all your educational needs.